The UN peacekeeping mission should be deployed throughout the territory of the Donbas, according to the former President of Ukraine, the country's representative in the Tripartite Contact Group for the settlement of the situation in the Donbas, Leonid Kuchma. 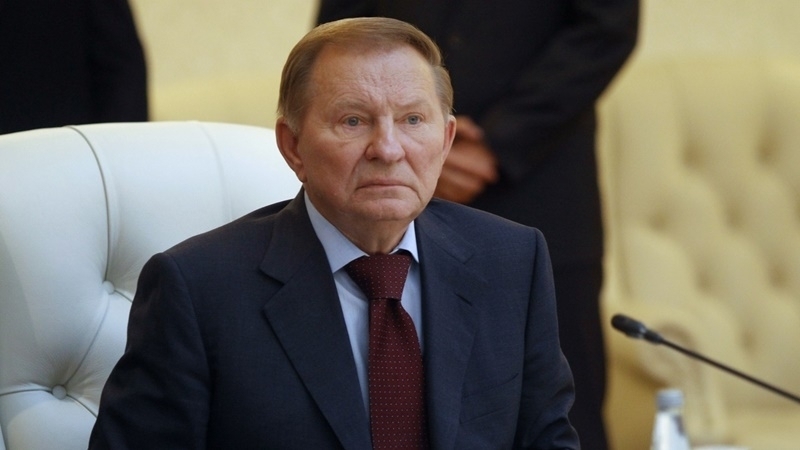 Kuchma noted that if peacekeepers are deployed only on the line of demarcation, it will become a new border. “The Tripartite Contact Group has a single opinion, and it coincides with the opinion of the President - peacekeepers should be deployed on the whole territory and, especially, on the Russian-Ukrainian border. And when they propose to us “let's put the blue helmets on the line of contact first, so that they protect the OSCE mission”, it means creating a new border with Ukraine,” he believes. Kuchma went on saying that peace in Ukraine is 90% dependent on US assistance. QHA reported that resolving the situation in the ORDLO would require about 20,000 UN peacekeepers, according to the report prepared on behalf of the NATO ex-Secretary General, Adviser to the President of Ukraine Anders Fogh Rasmussen. The introduction of peacekeepers to the Donbas will allow holding local elections there.